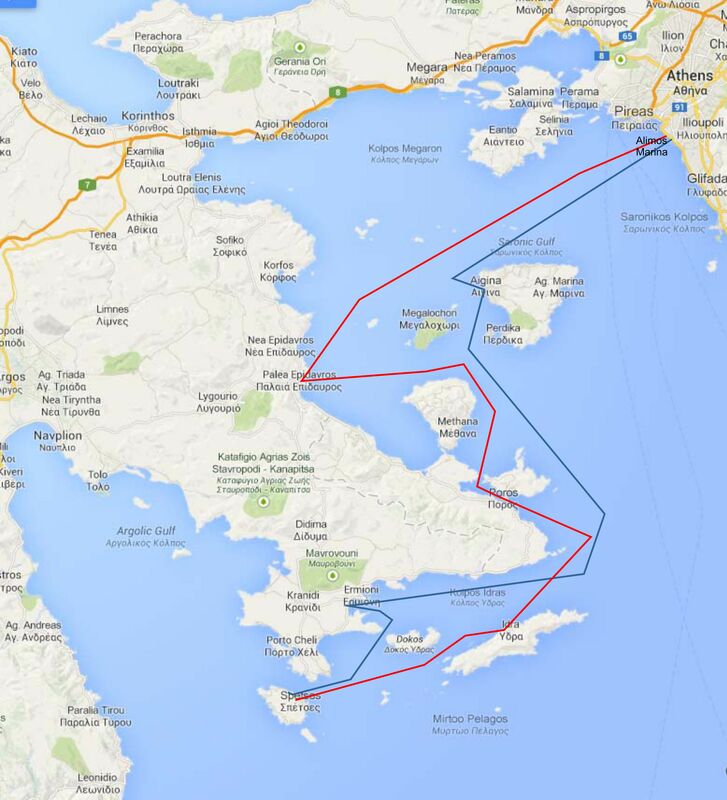 The Saronic Gulf Islands are the most accessible islands destination with a sailing boat from Athens. 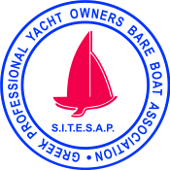 They are recommended for easier sailing or short time charters. If you choose this sailing route you will have the chance to explore cosmopolitan towns, ancient temples and small fishing villages. You can start your sailing trip with a sailing boat from the Alimos marina and visit Aigina, Spetses, Hydra and Poros islands. Along the way you can also stop and visit Epidavros and Ermioni. Epidavros is a place with great historic importance and certainly worth visiting. Aigina also combines beautiful waters with historical monuments such as Aphea Athina and the sanctuary of Apollo. Poros is a very green island that used to be considered the to island of Poseidon according to ancient Greeks. Hydra is one of the most colourful islands in Greece. It is a small island with amazing landscape and the traditional method of transportation is donkey riding. Thousands of tourist visit Hydra every year. Spetses is a renowned island for its important role in Greek naval history. The old port of Spetses and generally architecture of the island make a pleasurable experience for the visitor. Amazing beaches, water sports, traditional taverns with excellent food and excellent hotel services can be found in the above islands. 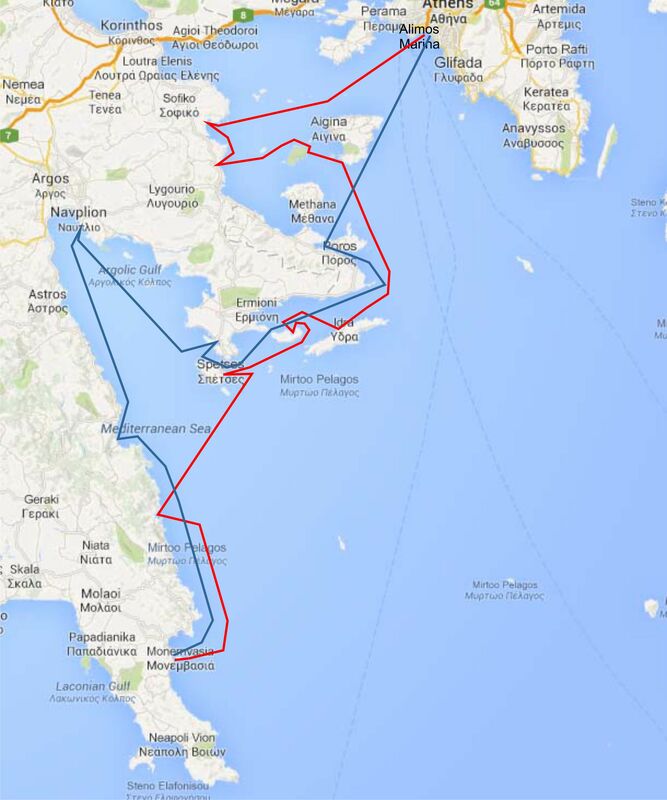 The Saronic, Argolic and eastern coast of the Peloponnesian Gulf is a very well protected cruising area with mild winds, averaging Force 3-4, usually from the North to North-East, ideal for relaxed sailing. In the Argolic Gulf, the wind is mostly in the summer, from the South-East, blowing Force 3-5. During spring and autumn the winds are normally weaker and blow from the South over the whole area.